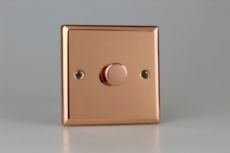 Safety Advice: Please note this product is not part of our Antimicrobial Copper range. Do not overload, not suitable for motors or fans. 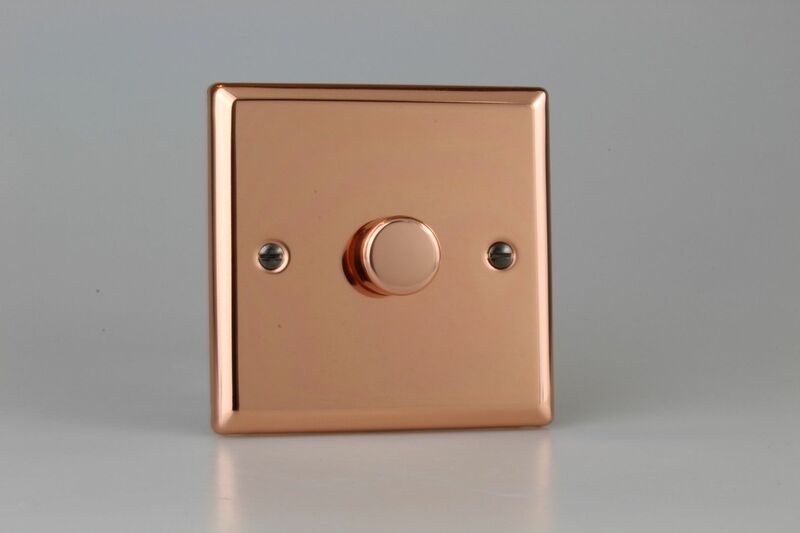 Product Must Be Earthed.